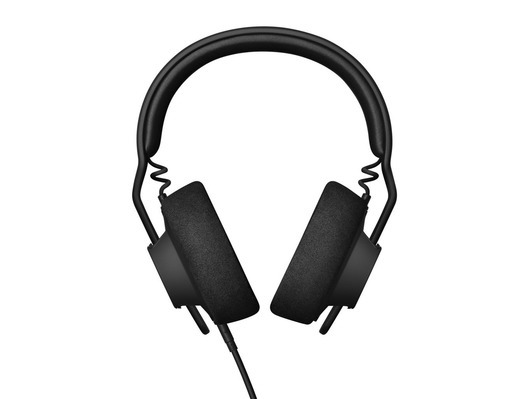 These AIAIAI TMA-2 Monitor Preset Headphones are great for monitoring and have been configured to provide a bright and neutral sound with wide sound stage and medium isolation. This preset has been configured with the all-round S01 speaker unit, which delivers a balanced and neutral sound representation. 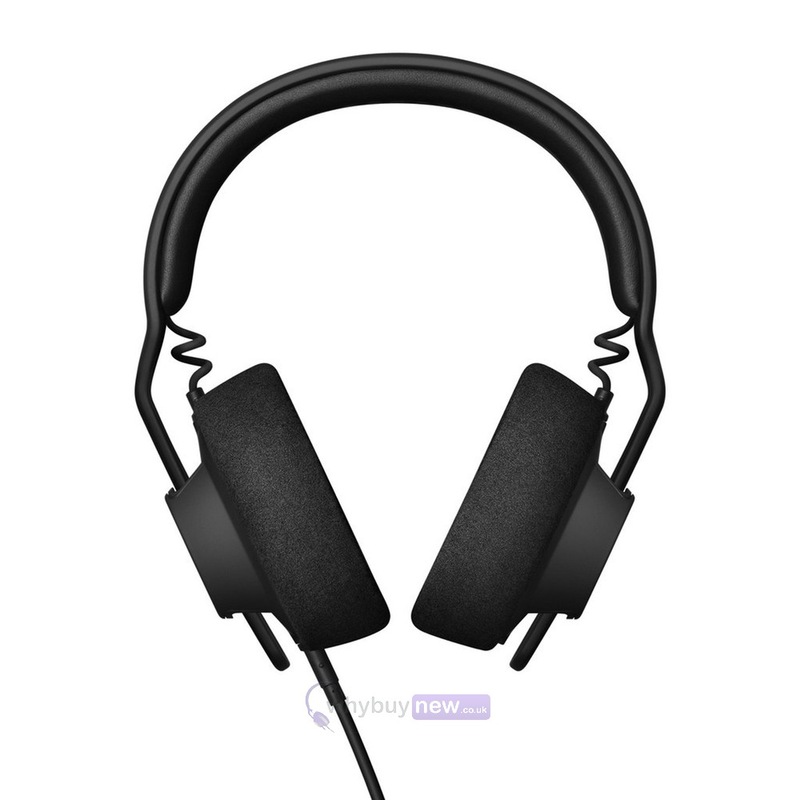 The combination of the comfortable H03 nylon headband and the E05 over-ear microfibre earpads which provide medium isolation and high comfort, results in a high-quality headphone with a wide and precise soundstage suitable for Monitor use and critical listening. Speaker Units - Engineered with a neodymium magnet and lightweight PET diaphragm to deliver a balanced sound suitable for all genres. Headband - New reinforced nylon headband with high comfort and durable PU leather head padding. Earpads - Vibrant sound representation. Wide soundstage. Excellent comfort. Cable - Coiled 1.5 meter Thermo plastic cable with woven nylon jacket preventing the cable from cuts and dents - comes with 1/4 to 1/8 screw on adaptor. Adjustable Cups- You can easily change the position of the speaker units to make the headphones fit your preference. Angled Stereo Plug- This makes it harder to accidentally pull the plug from the mixer, and less intrusive, when you are beat mixing.